Little Comets completed a world record at The Great North Run 2016 to raise awareness of the Save9Lives campaign. 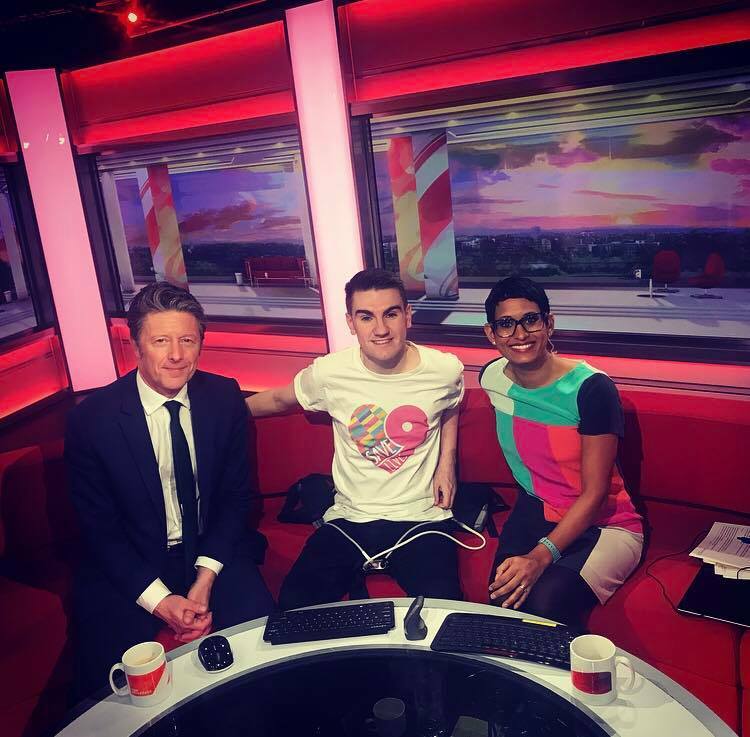 The indie band hope that their novel efforts, featured on BBC Breakfast, will get people talking about organ donation. 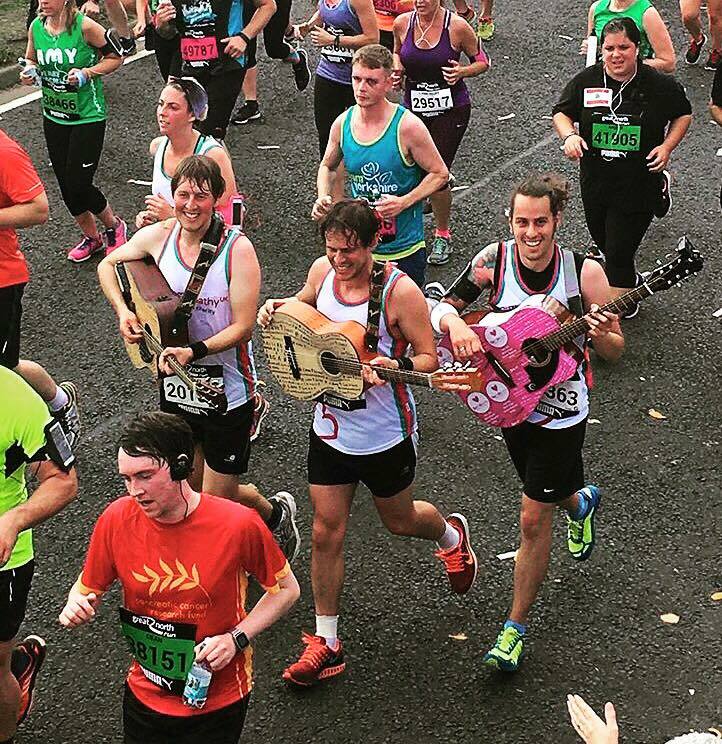 Little Comets play a gig around The Great North Run for Save9Lives. 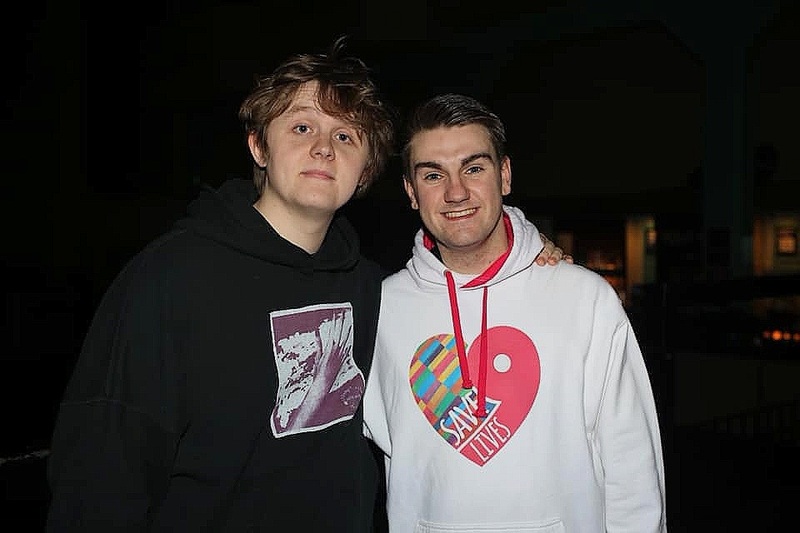 Lewis Capaldi has partnered with Save9Lives in launch of his top-10 single. The Someone You Love record has been dramatised to illustrate the life-saving impact of organ donation, with Peter Capaldi playing a lead role. It’s with huge honour to have the campaign feature alongside Live Life Give Life for this Vevo release. 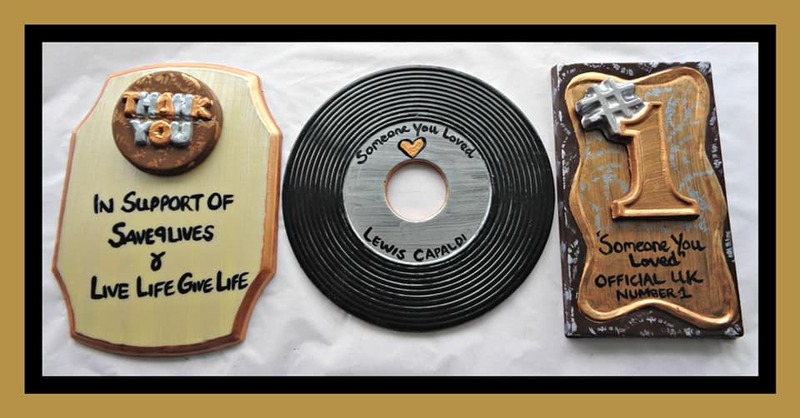 Those inspired by the video can sign the NHS organ donor register with the campaign, allowing us to register how many people are inspired by Lewis’ sensational work. 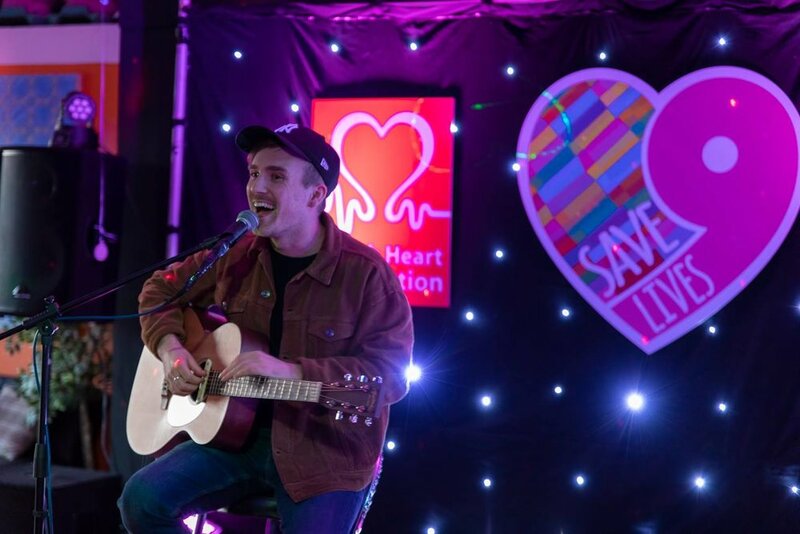 Save9Lives host their first acoustic festival in partnership with The British Heart Foundation in April 2018. 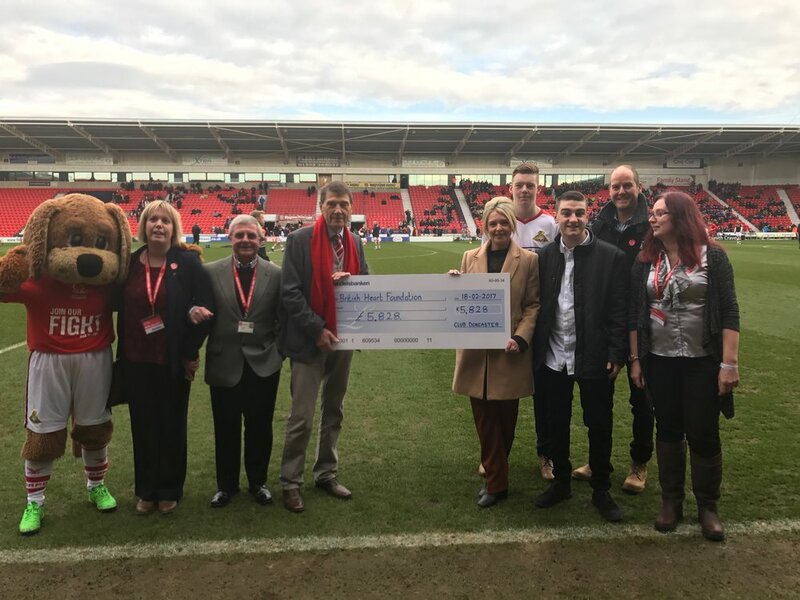 The event was covered by The Chronicle, Spark FM and Radio Tyneside. 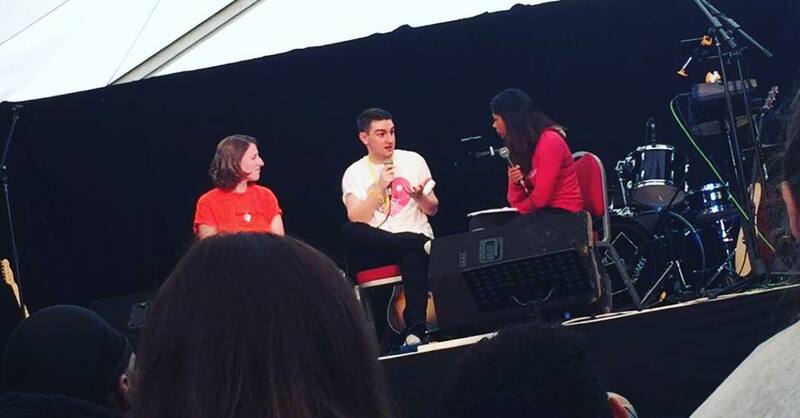 The night saw Anna McLuckie, Cape Cub and Tom Mouse Smith take to the stage, where fans acknowledged the subject of organ donation. Watch highlights of the night, here. Many music artists have taken to the vibrancy of the Save9Lives Campaign. 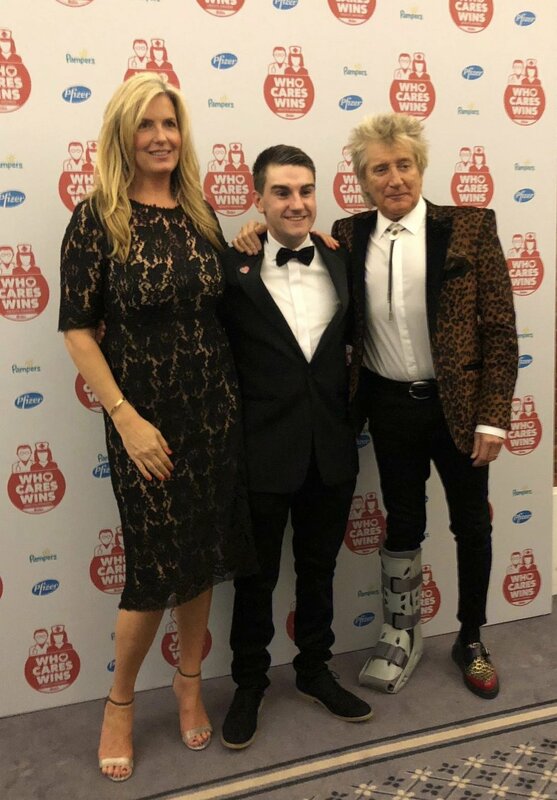 Since Little Comets’ extraordinary efforts, the likes of The Script, Elton John and Rod Stewart have spoken of their admiration for the campaign’s organ donation initiative. 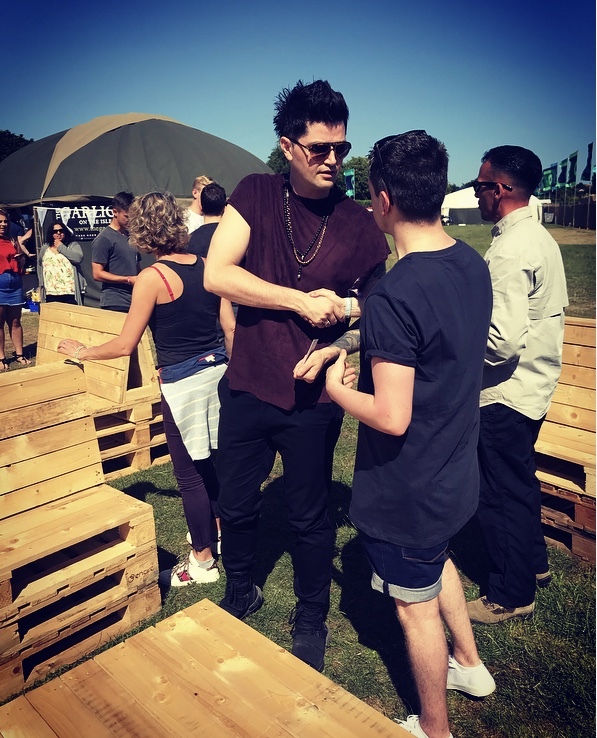 UK festivals have shown support to Save9Lives in many ways. 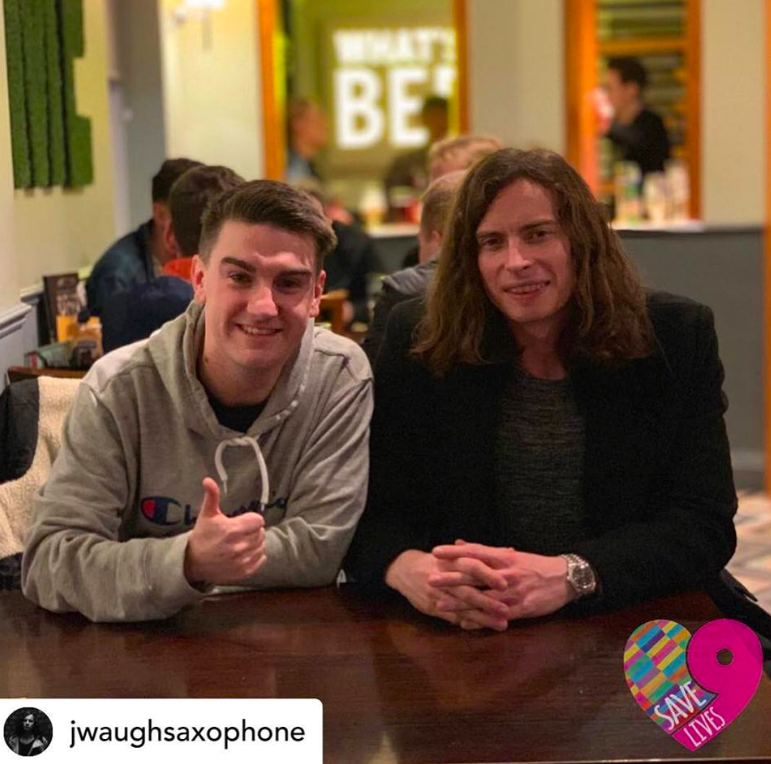 Jim Lynskey, campaign founder, often speaks at music events, as well as ticket giveaways and adverts to encourage younger audiences to consider organ donation.